Bluemanor Windows have been delivering excellent double glazing to customers in Braintree, Chelmsford, Bishops-Stortford and other areas throughout Essex for over 20 years. Having built up a reputation for incredible products and services, our commitment to quality has been officially recognised by the Essex Trading Standards (ETS). Following on from Bluemanor Windows’ continuing growth and success, as of April 2011 we have become a part of the ETS "Buy with Confidence Scheme". We are incredibly proud of this accreditation because consumer confidence is one of our biggest priorities, and our team regularly surpass the strict quality checks required by these Trading Standards. No Hard Selling. An hour of your time is all we need to ensure that our quotation is competitively priced and perfectly suited for your project. Guaranteed Quality. All of our installations carry a 10-Year Insurance Backed Guarantee that protects you and your new purchase for years to come. Modern Manufacturing. 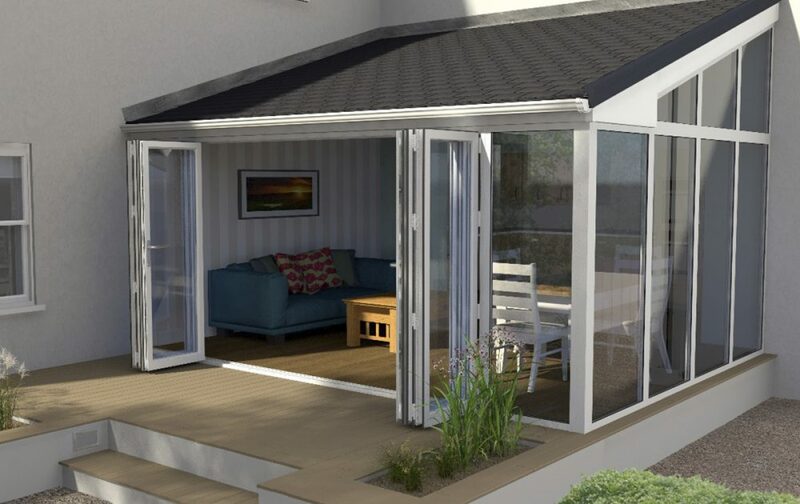 Our products use the latest uPVC technologies to manufacture fully welded systems without the need for mechanical joints. Durable Double Glazing. Our products will maintain their quality between 20-100°C, and are designed with the latest weather-proofing technology. Thermal Efficiency. Heat retaining profiles will trap heat within your home. With minimal heat loss you’ll quickly begin reducing your energy usage. Family-Run Business. We are a family-run company based within Essex that proudly hold on to the community orientated values that define our business. Expert Installation. We work directly with our own talented installation team. Qualified and experienced, our team will complete your project efficiently. Our devotion to crafting excellent products for customers throughout Essex has not gone unnoticed within the home improvement industry. We have been officially accredited by the Double Glazing Network, the official monitoring body of local, trusted installers. This way you can rest assured that you are getting an industry-leading service. All members of the Double Glazing Network are meticulously monitored to ensure that they meet the highest standards of workmanship and customer service. Furthermore, the fact that our products are backed by our 10 years manufacturer’s guarantee means that you can feel confident in the quality and longevity of our double glazing. If you want to have a more detailed look at the fantastic products we have on offer then browse through our brochure. Our catalogue contains everything you need, offering more information regarding the Liniar profile, our product range and Yale security option. Alternatively, feel free to get in contact with our specialist team today and we’ll be happy to help.